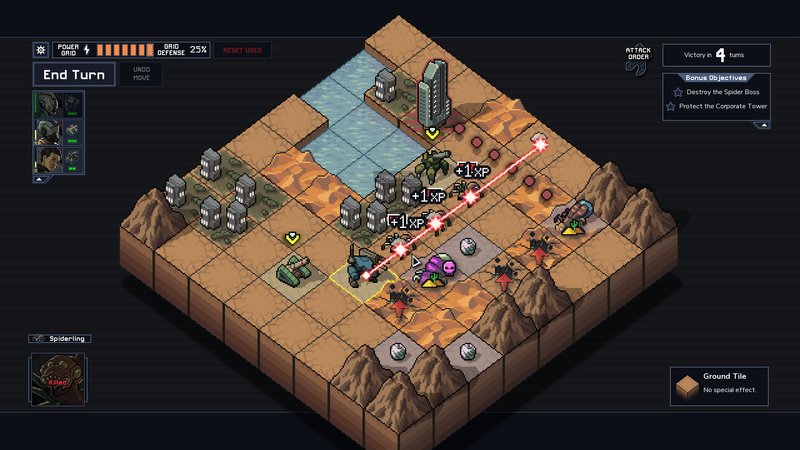 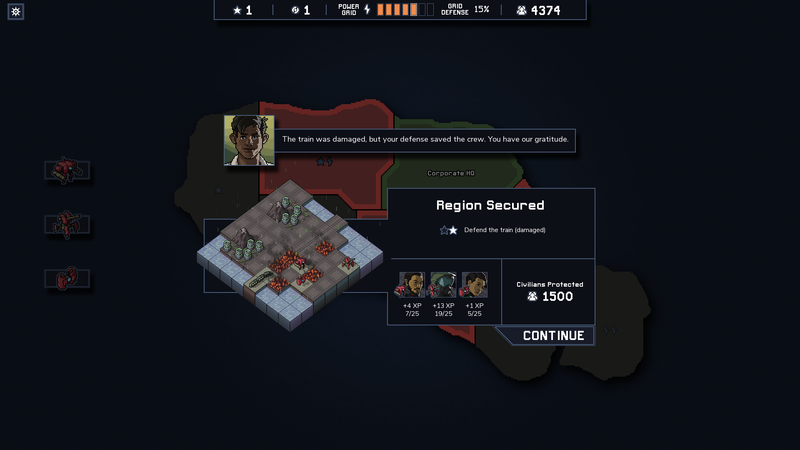 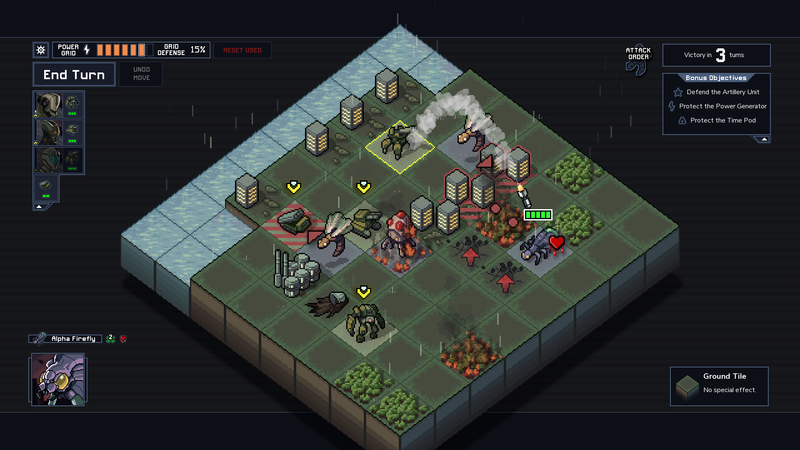 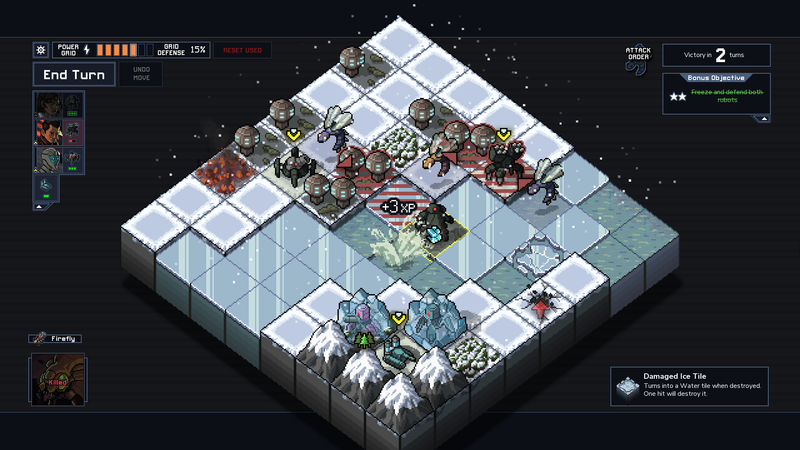 Subset Games began development of Into the Breach in the summer of 2014. 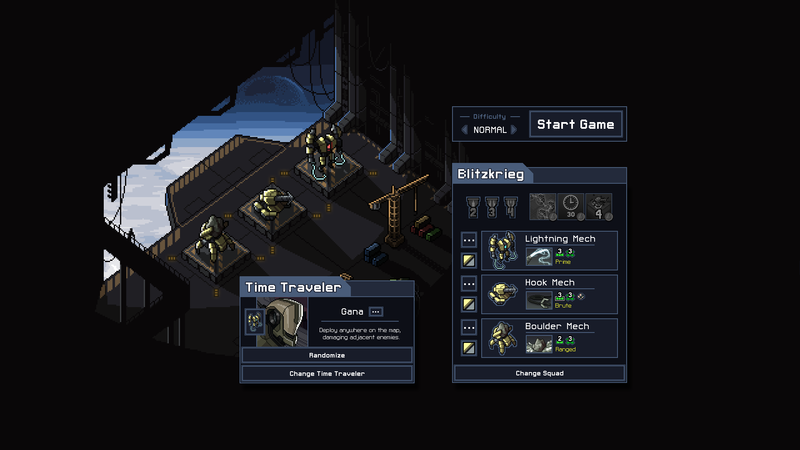 They are taking the time needed to ensure Into the Breach is attains the quality people expect after FTL. 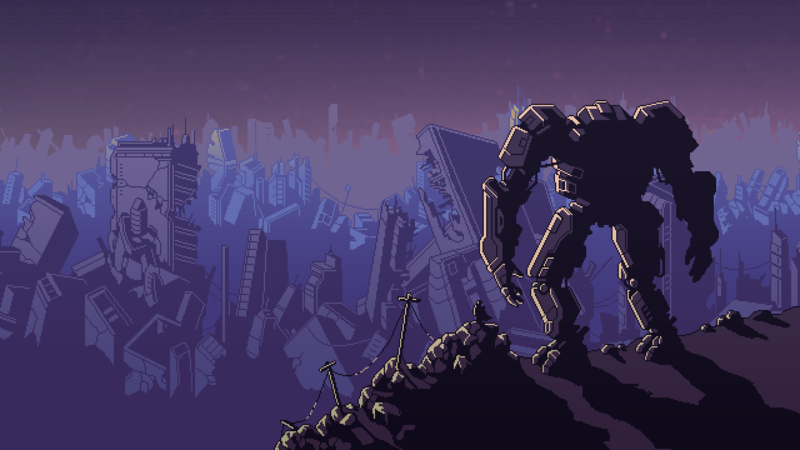 Subset Games is primarily a two person team comprised of Justin Ma (artist) and Matthew Davis (programmer). 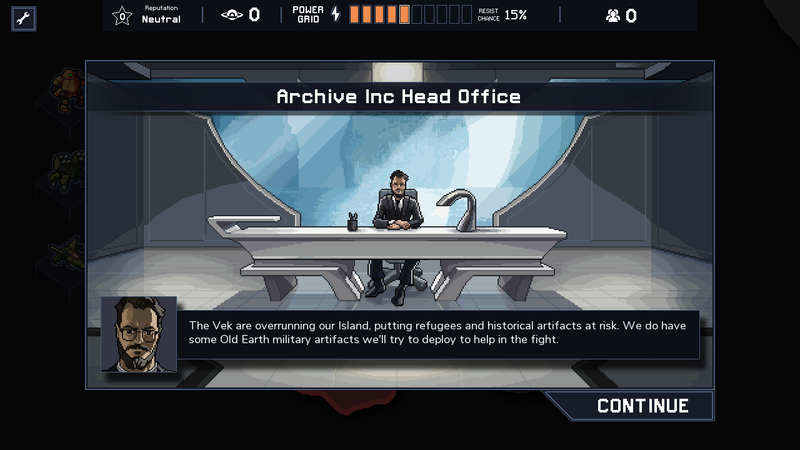 They collaborate with other team members around the world to create unique independent games. 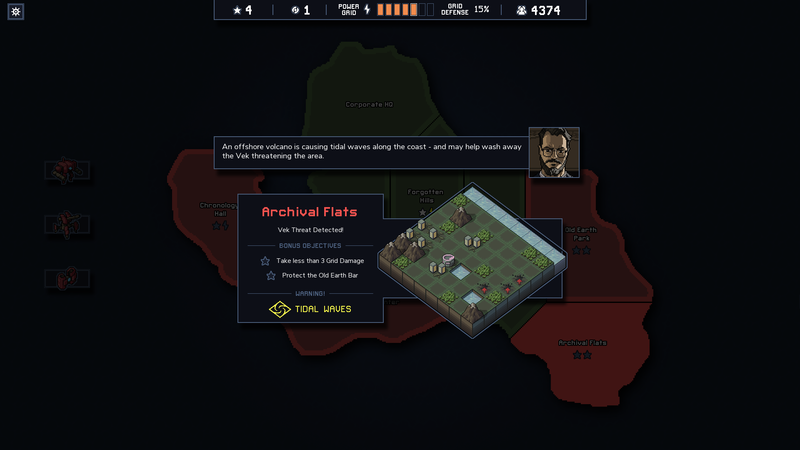 More information on Subset Games, our logo & relevant media are available here.